When I was 2 years old he was diagnosed with the Crohns disease.  Crohns affects the intestines and doctors says its not curable. I never knew what it was like to have a full nights sleep or have a full day full of energy. Every night I wokes to go the toilet 5 to 6 times. I spent most of my life either taking immunue suppressing medication, sitting on the toilet, at hospital or napping from exhaustion. I was always underweight and malnutritioned. I've had 10 minor operations growing up, when I hit 18 I had my first major operation removing 20cm of my large intestine. 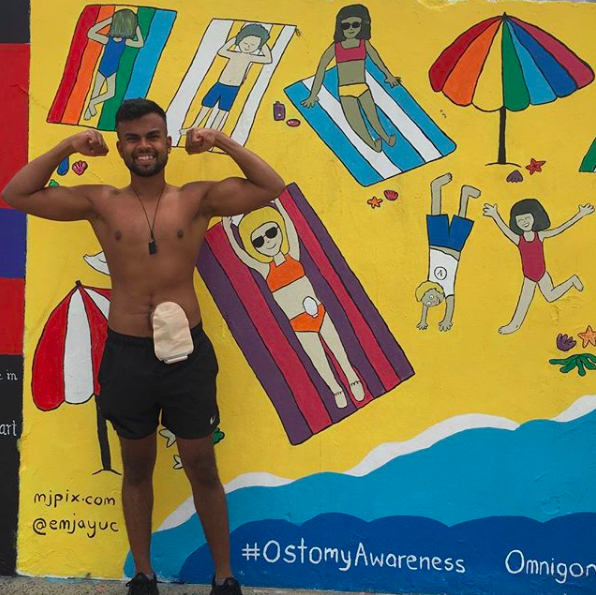 I had a colostomy by the age of 21. This was my turning point where I decided I was going to cure the incurable. I went off and researched like a scientist about the disease. I transformed my eating habbits and started playing around with diets and I now put my crohns disease into remission. After taking medication for nearly everyday of my life he is now medication free 4 years and counting. I now wants to help anyone with crohns.